Remember you’re capturing a moment in your life you’ll never get back. It’s worth the extra attention to detail. Here are some of my most frequently asked questions to help you get started. However, the best way to to find out all the details you’ll need to create a timeless portrait is to fill out the contact form below and setup a time to chat! When should a Maternity Session be scheduled for? I always recommend women be between 32 and 35 weeks of pregnancy for their Maternity Portraits. This way you have a defined belly but not at the point you are uncomfortable on your feet yet. It is always recommended you schedule your session weeks before this window to leave us plenty of time to chat about your style and plan out your custom scenes. But if you are currently between 32 and 35 weeks and just getting around to thinking about Maternity Portrait don’t worry I can still accommodate you! How old should babies be for newborn sessions? The window for Newborn Portraits is VERY small, babies need to be two weeks of age or younger. Typically a baby’s first growth spurt will happen during their third week and they will become more alert and be hungry little monsters during the day. The goal is is to capture their portraits before that while they are still in their sleepy stage. This is why I recommended you schedule your session well before the baby arrives to leave us plenty of time to chat about your style and plan out your custom scenes. If your baby has already arrived and your just getting around to thinking about Newborn Portrait don’t worry I can still accommodate you. I would be honored to capture your beginning! 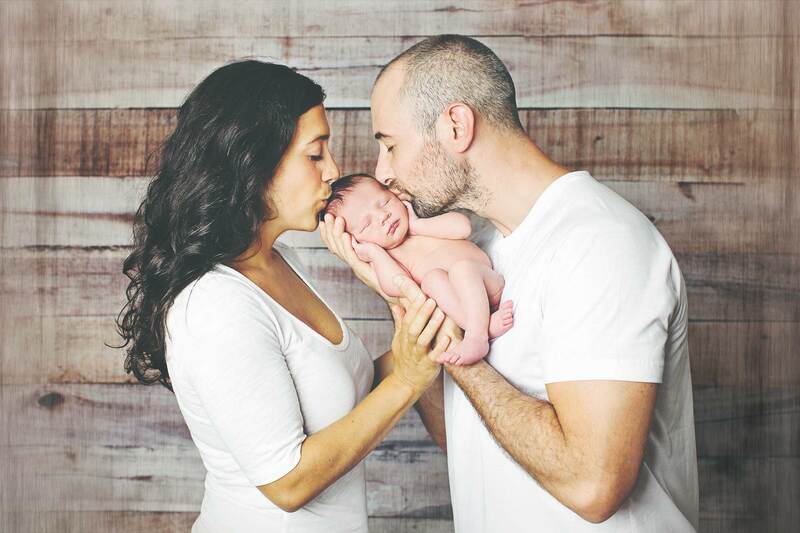 What if my baby is past the newborn age deadline, can I still do newborn portraits? Do you supply props for Maternity, Newborn, milestone, & family portraits? Absolutely!! I have a huge selection of props for both Maternity, Newborn, and Milestone Portraits. So rest assure even if you have nothing at all I will have more then you need for your entire session. My baby is about to turn one when should I schedule their cake smash session? 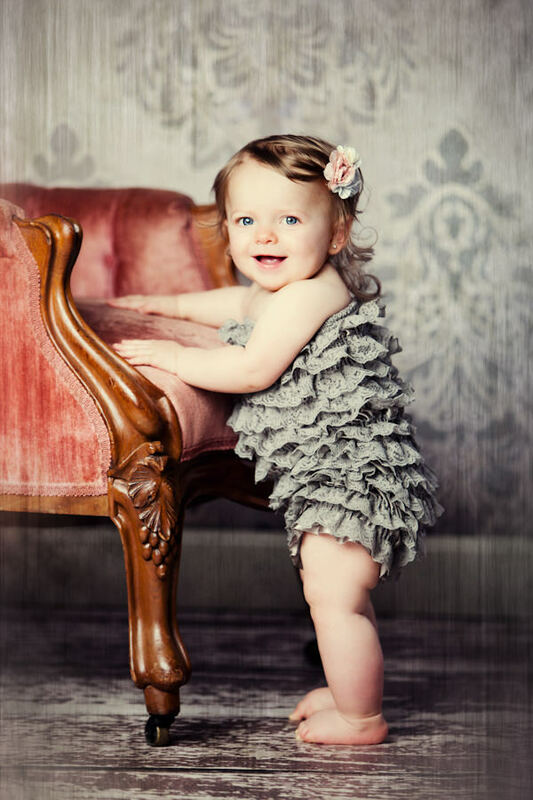 While you should contact me weeks before your baby’s first birthday, the actual portrait should be scheduled after their birthday party with friends and family. I have found that child who have had at least one experience with sticky icing tend to get messier for their cake smash portraits. Let’s chat so I can give you specific cake recommendations and learn more about your vision for the session! I really love studio portraits but also like outdoor scenes, is it possible to do both in one session? Well your in luck! One of the perks about choosing to work with MAC Photography is that I have both an indoor studio and an outdoor studio so I can give you two completely different looks all within one session. My outdoor studio has a classic New England feel with a small rustic barn, tall fields of grass, a vintage ropes swing, and more. While my indoor studio is where I will create scene to compliment the style of your home. ​* Maternity Sessions include up to an hour of photographing and 3 to 5 scenes in both our indoor and outdoor studio. Spouses and older children are absolutely welcome and involved in each portrait. * Newborn Sessions include 2-3 hours of Photographing and 3 to 5 scenes plus portraits with moms, dads, and siblings. * Mini Sessions (available for children 3 months and older) include a half hour of photographing and 3 scenes in both our indoor and outdoor studio. *Boudoir Sessions include up to an hour and a half of photographing and 3 to 5 scenes in both our indoor and outdoor studio. ​*Family Sessions up to an hour of photographing and 3 to 5 scenes in both our indoor and outdoor studio. * A design consultation to talk about the best ways to display your custom art using interior design software that will allow you to see your portraits on your very own walls (done during a preview session). Be prepared to be WOWED! Approximately two weeks after your portrait you will come back in to MAC Photography for your preview and ordering session. At this session you will not only be able to view your artwork as if you were in a movie theater but you will also be able to see your artwork on your very own walls. I will guide you through selecting artwork that will compliment your home and melt your heart for years to come! *Please note all orders must be placed at this time, I do not offer proofing websites. What type of artwork packages are available?